219 Park Manor Rd, Portsmouth, VA 23701 (#10236397) :: Abbitt Realty Co. This is a Short Sale handled by Anderson & Pittman Law. 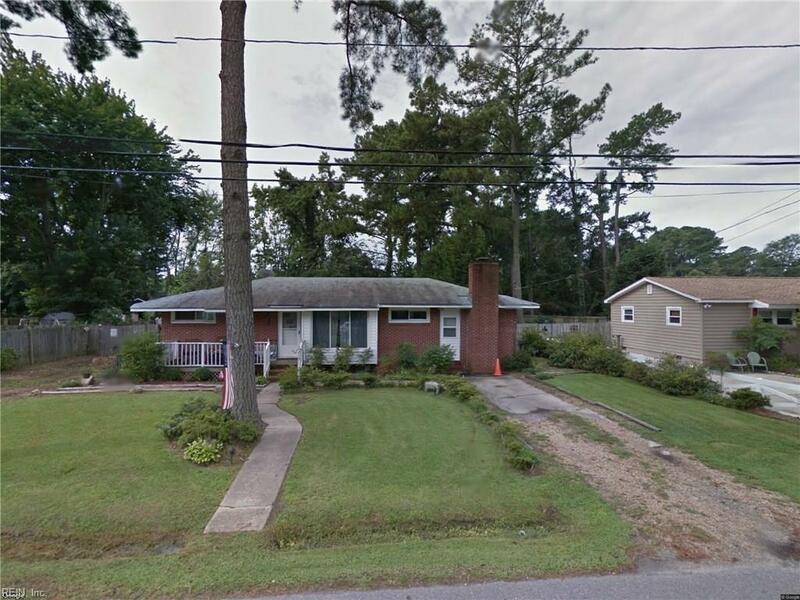 This nice brick ranch has 3 bedrooms and one full bath, the garage has been converted to a Den with a fireplace. Backyard fenced in. Please call the agent to view!! Approved Sales Price from Mortgage Company for Short Sale.